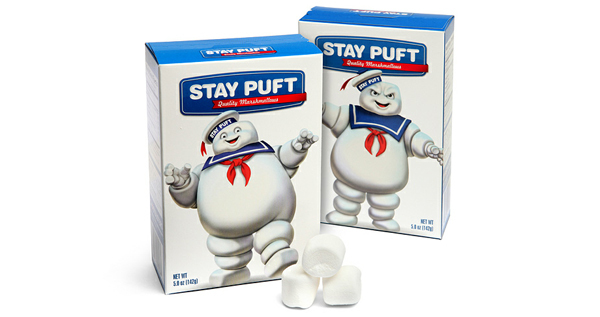 Licensed and delicious Ghostbusters collectible. Just like the mallows Ray loved as a child. Happy Stay Puft Marshmallow man on one side, angry on the other!